Dahlia Divin by Givenchy is one of my favorites winter perfumes due to its intense, but not an overwhelming aroma that is shadowing me the whole day. I am using it for about 3 years, and still, adore its floral/sweet aroma that simply characterizes my mood and disposition. Generally saying, I am not a Givenchy fan but this perfume is simple warming my heart with its gorgeous smell for daily use. 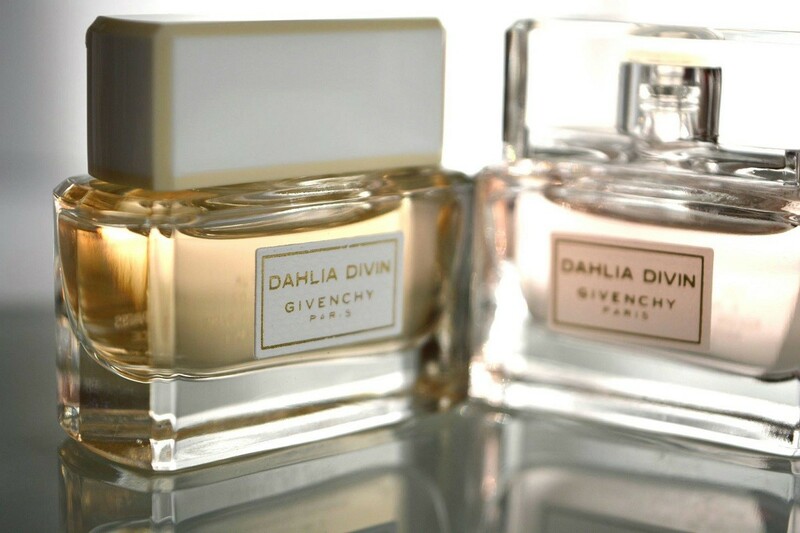 Early this year, Givenchy introduces a new limited edition with a fresh aroma named Givenchy Dahlia Divin Eau Initiale. 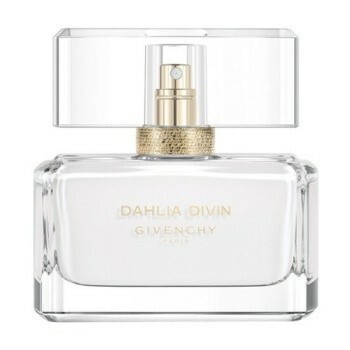 Givenchy Dahlia Divin Eau Initiale follows the original perfume Dahlia Divin launched in 2014. This perfume starts to impress with fresh bergamot and orange blood along with an intense bouquet of flowers such as magnolia, jasmine, roses, and lotus. The base calms on a woody layer made of musk and sandalwood. Dahlia Divin Eau Initiale preserves the same bottle shape as the original perfume, yet it a transparent crystal bottle. The pure white color inspires purity, serenity, and freshness. Givenchy Dahlia Divin Eau Initiale will be available starting with February 2018 in 30, 50 and 100ml Eau de Toilette. Oh yeas, Dahlia Divin says it all. I like all the editions, it is one of my desired perfumes, but I am too nervous as they are repetitive and too many releases in the last 3 years! I cannot buy so many Dahlia at home, as I want to try others as well.